Equestrian arena footing is is an extremely important part of your horses performance and overall health. Select Materials has tried and true formulas that provide exceptional stabilization along with maximum shock absorption. 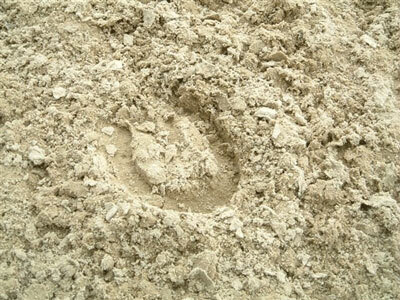 Our footing provides the best qualities an equestrian footing amendment can give. It provides cushion, rebound, and it offers high stability by increasing traction and shear strength. This helps you get the best possible all around soil surface that supports health and performance for all of your horses. This mix will also hold some moisture longer which lessens arena dust for a greater length of time. Sand, Topsoil, Organic Compost, Stone, Rock, Equestrian Arena Footing Mix, Mulch, Cedar Mulch, ET Wicking Septic System Filter Sand.